Makoski Construction is one of the most popular and successful firms in Cleveland, established by one of the most seasoned builders in Ohio. Founder Frank Makoski has been building homes since 1976 and has been the pioneer of many prestigious accreditations in Ohio, including the Certified Green Professional (CGP), Certified Graduate Remodeler (CGR) and Certified Aging-In-Place Specialist (CAPS) designations. Perhaps his most memorable award is HBA’s “Presidential Recognition Award” for his participation in creating the first HBA Remodeling Warranty. 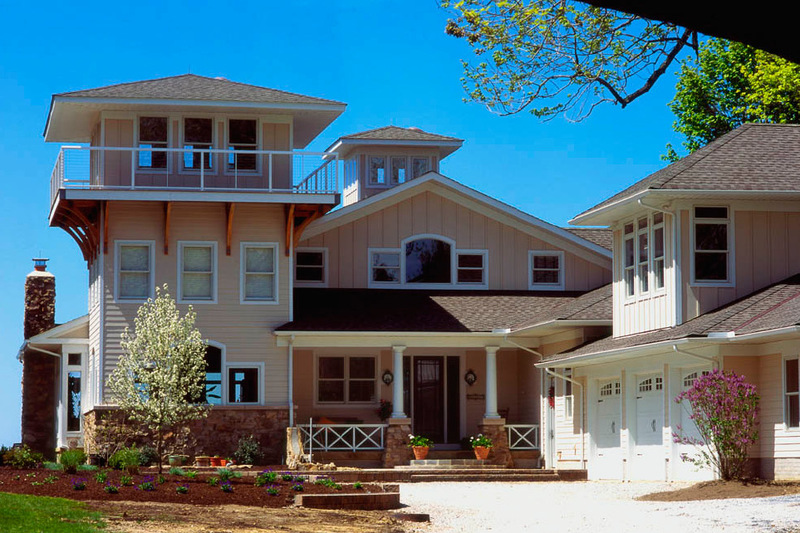 Makoski Construction has won numerous awards itself and has been featured in publications and television shows. Cleveland is a growing city without the pressure of fast-paced New York or the lavish lifestyle of Los Angeles. The Cuyahoga River divides the city in two; the East Side displays Cleveland’s Old World charm, with historic homes that inspire the artistic character of this region, while the West Side has a newer infrastructure. Building a house in Cleveland is a good investment; U.S. News reported that housing rates in Cleveland are lower than the median national sale price. There are many home styles found in the city, including charming farmhouse single-family homes or rustic contemporary lake homes.